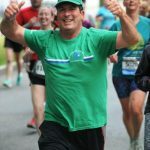 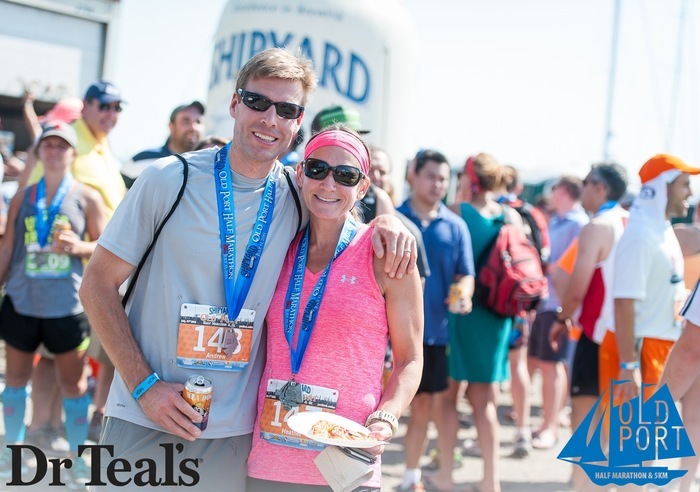 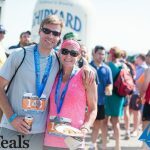 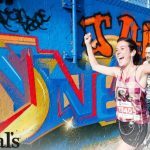 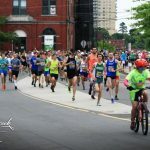 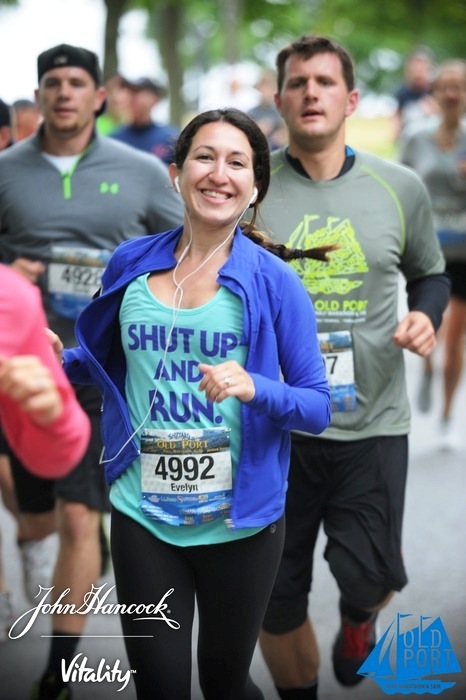 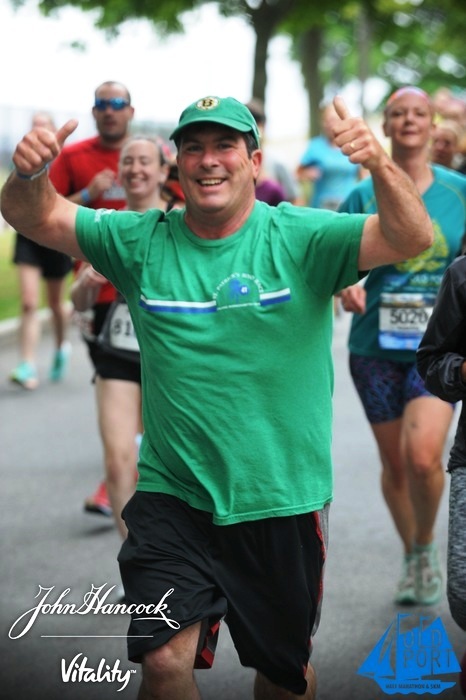 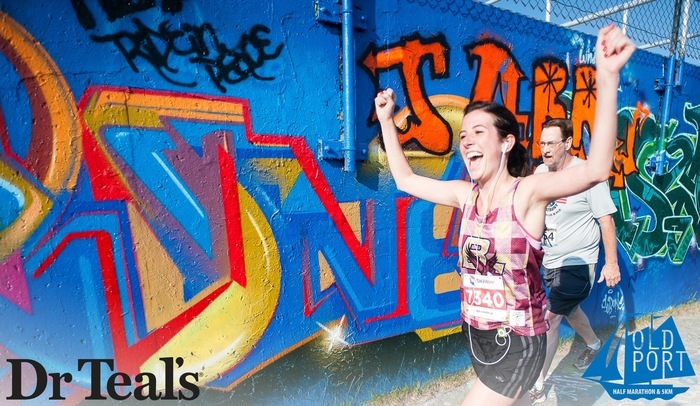 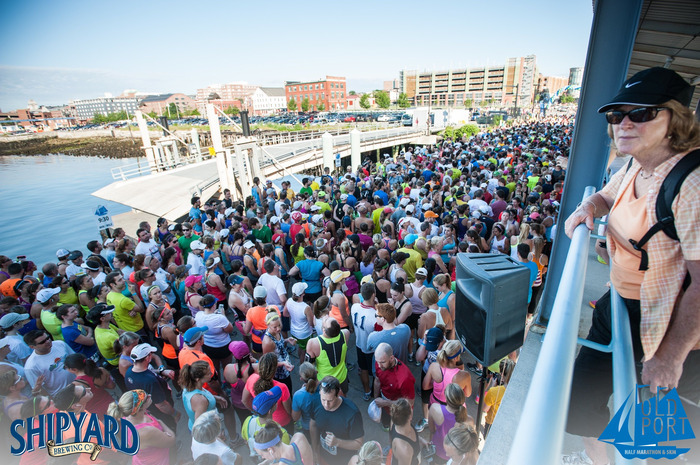 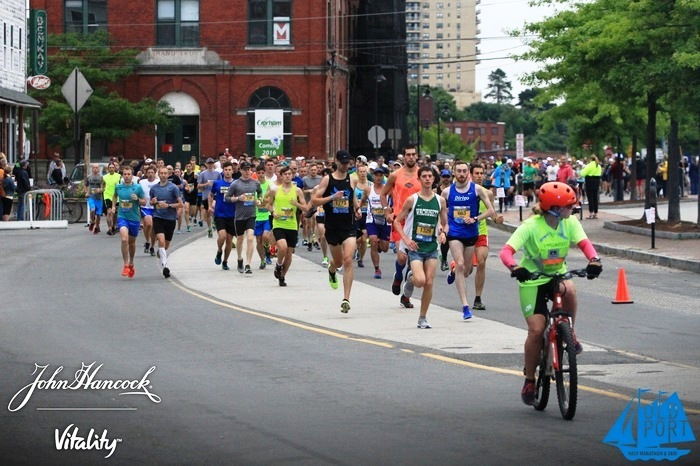 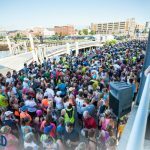 Here are some of our favorite shots from The Shipyard Old Port Half! 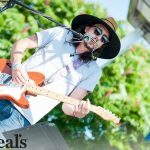 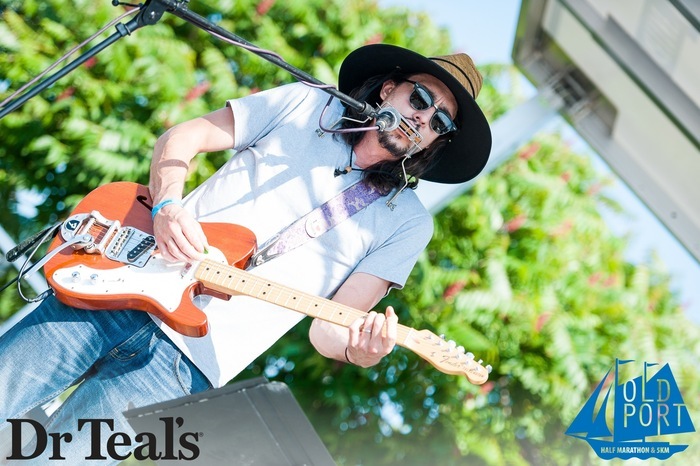 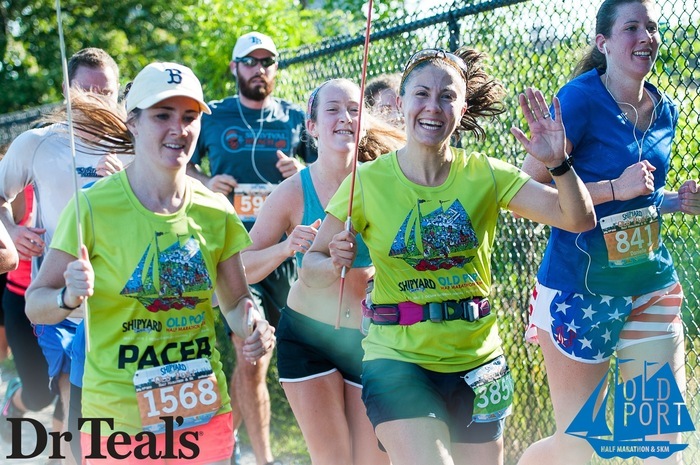 Check out the full 1,000+ photo set from past events below! 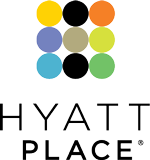 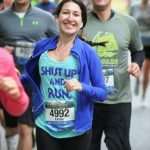 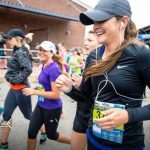 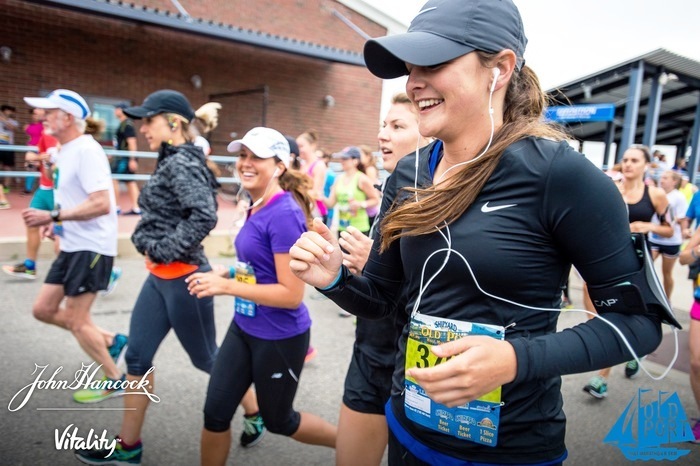 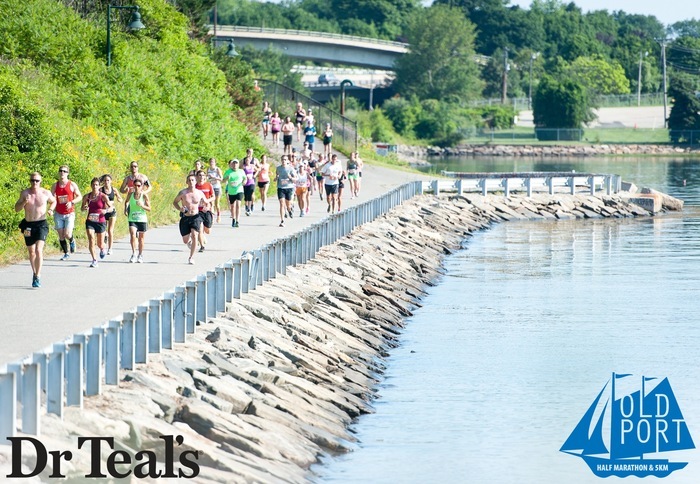 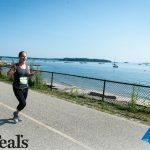 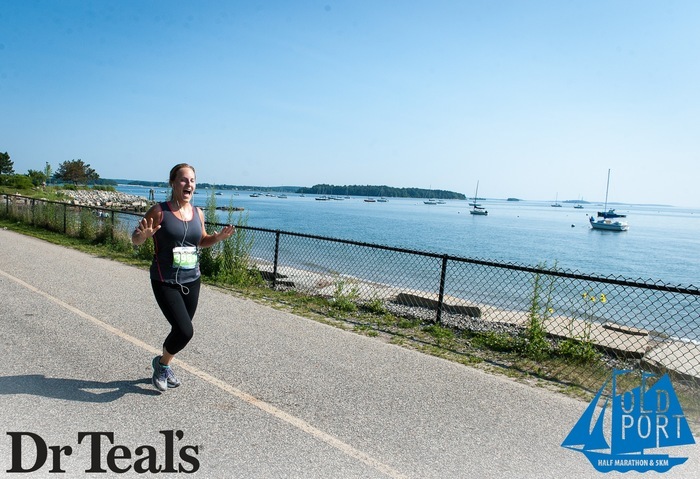 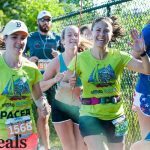 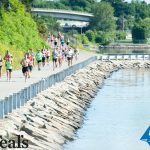 Reserve your spot today at Maine’s best half marathon and 5k! 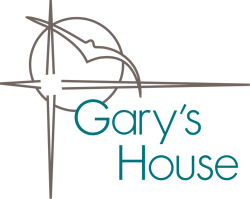 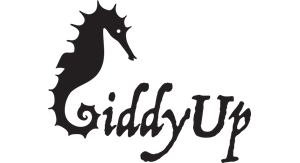 © 2018- GiddyUp Productions LLC, all rights reserved.